Even though America isn’t really a foreign country to me, it’s interesting to see what’s available in the grocery stores when I visit. Sure, there’s no shortage of cookies, snacks, and soft drinks, but it’s also nice to see things like goat milk from nearby farms, tomatillos and plantains, raw honey, live seafood in tanks, bundles of stewing greens, and locally roasted coffee. On my current trip, I found it interesting to also scan the meat aisle because every once in a while, when I’m writing up a recipe for something – like cassoulet or beef bourguignon, I need to know what’s available elsewhere so that readers outside of France can actually make it. Although there still are butchers in some places in America, they’re not as common as they are in France. (There are three within a 2-block radius of my apartment in Paris, not including the ones that are at my outdoor market.) If you don’t know what you want, or don’t speak French, it can be intimidating to have to stand there and make a decision when people are lined up behind you. No matter. I’ve learned to ask a lot of questions and engage with butchers, since it’s the only way to learn. And most people who are good at what they do are proud to help customers make the best selection, so I take my time and don’t worry about it. And I often compare waiting in line in France to the lines for the restrooms on airplanes: You wait and wait and wait. But your turn comes around, suddenly you have all the time in the world. And I take it. Fortunately we have lots of outdoor markets in Paris because the supermarkets aren’t my favorite places. I usually have to steel myself before going, which I do once a week to get things like milk for my café au lait, and other staples. The meat aisle can be interesting, though, especially for a foreigner (which is why I tell people to go visit supermarkets in other countries) and you can find a number of things, like duck legs, tripe, cheval (horse meat), rabbit, calves brains, pig snout (museau), and other delicacies. Note: I don’t partake in all of them. You’re welcome to speculate which one(s). In French supermarkets, and even at the voillailers (poultry sellers), there are plenty of chicken breasts, boneless and otherwise, as well as whole chickens, but you rarely see just chicken thighs. You can get thigh and leg portions, but I don’t think I’ve ever come across les avants cuisses, what we would call the thigh without the leg attached. A while back, I was having a back-and-forth with someone who said they didn’t have time to cook. I hear ya’ on the clean up — who wants to do that? But I like to cook and always make time for it. But if you’re one of those time-pressed people, this is the recipe for you. Not only can everything be made in one bag or bowl, if you have a mini-chopper, you don’t even need to pull out the knife and cutting board. You can let the machine do the work, although I used to figure that it was faster just to use a knife to chop larger quantities of ginger and garlic because by the time I took out the food chopper, and cleaned it, I could have all the garlic or ginger chopped for whatever recipe called for. But I’ve never timed myself doing each side-by-side, because, well – for one thing, I can’t do both and time myself. And another, if I do them one after the other, I’ve made the project twice as long, which kind of defeats the purpose of the whole exercise in the first place. I love chicken done this way, redolent with lots of zippy ginger, a generous handful of garlic, and the ying-yang of salty soy sauce and sweet honey, with a bit of vinegar to accentuate the alliance between the two. The recipe couldn’t be easier; you chop, combine, marinate, then bake. Also great is that unless you are feeding more than two people, you’ll have leftovers. And if you do have a family and want leftovers, double the recipe and cook them in two separate dishes at the same time – unless you have a pan big enough to cook sixteen thighs at once. I steamed some broccolini and served it on the side. The next day, the leftovers made a terrific makeshift bibimbap, a Korean rice bowl topped with sliced chicken, kimchi, matchstick carrots tossed in sesame oil, broccolini, and a poached egg nesting on top. If you are gluten-free, use wheat-free tamari in place of the soy sauce. 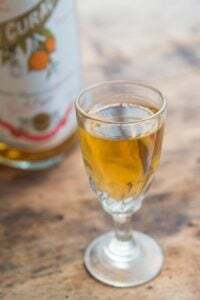 If you don’t have rice wine vinegar, substitute apple cider vinegar in its place. 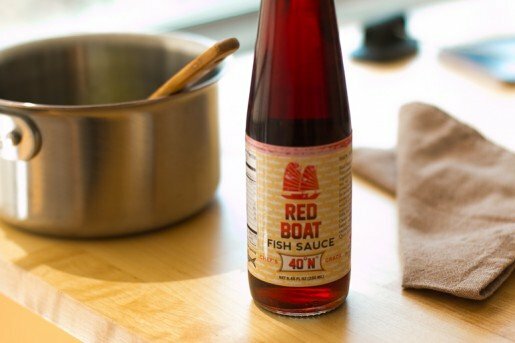 Fish sauce adds a wonderful umami background flavor and I just discovered Red Boat fish sauce, slow-aged in Vietnam from anchovies which is more expensive than regular fish sauce but is pretty lovely stuff. (I bought it at Whole Foods, but it’s also available on Amazon.) You can get standard fish sauce in most Asian markets. If you don’t want to use fish sauce, well then, just leave it out.As for the chicken, if you can’t get thighs, feel free to use whole chicken, cut up, or other parts. I gave the approximate weight so you can use that amount for the quantity of marinade given. Although I don’t have one, you could probably cook these off on the grill. I might suggest reducing the sauce a bit and basting the chicken with the sauce while you’re grilling it. 1. 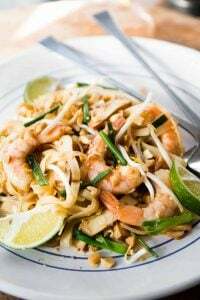 Mix the honey, soy sauce, sesame oil, vinegar, ginger, garlic and fish sauce (if using) in a sturdy zip-top freezer bag. Add the thighs, expel most of the air, and seal the top. Massage the chicken in the marinade and refrigerate overnight, turning the bag a few times to assure the chicken is well-marinated on all sides. 2. Preheat the oven to 350ºF (180ºC). 3. Arrange the thighs skin side down, in a single layer in a baking dish, and pour the sauce over them. Cover the pan tightly with foil (or using the lid), and bake for 30 minutes. 4. Remove the foil, turn the temperature of the oven up to 375ºF (190ºC), and flip the thighs over, so they are skin side up. Continue to bake the chicken uncovered for 20-30 minutes, until the sauce is a thickened to about the consistency of warm maple syrup. 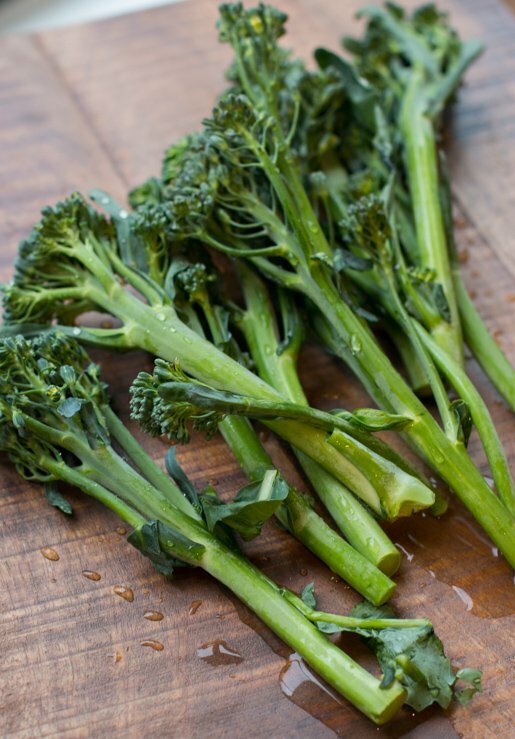 Serve the thighs with steamed rice or vegetables, such as broccolini, broccoli, snow peas, green beans, buckwheat noodles (cold or hot), garnished with sliced scallions, if desired. Storage: The thighs can be marinated for up to 24 hours before cooking. You can freeze the thighs in the marinade for up to 2 months. Once cooked, the thighs will keep in the refrigerator for up to three days. I always thought food bloggers should exchange houses for a month, and get to cook in a different country, shop at a different stores with new products and blog about it. I make a similar recipe, from Loaves and Fishes originally, but the addition of sesame oil sounds like a wonderful additon! Many years ago someone started “Blogging by Post” where food bloggers sent packages of food to other bloggers in exchange. It was a great idea, although shipping in certain countries can be a challenge, especially when going overseas, so it stopped. I wrote a post about my experience, way back in 2006 (! ), as the package that I’d received had been ransacked before it made it to me! David, I love that you provide storage instructions and also include suggestions for sides. You really know what home cooks need/want in a recipe! Not only is this recipe simple (not a million ingredients!) but it sounds and looks amazing. Thank you! 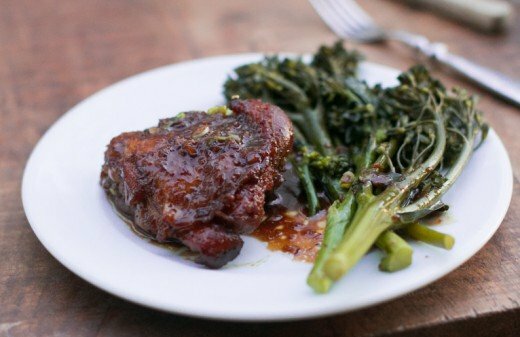 I love chicken thighs- they’re so easy to use and juicy, and they would be so tasty in this marinade. And I love bibimbap no matter what (though preferably dolsot for the crispy rice)- so long as there’s plenty of pickled veg and red sauce. I bought a very groovy mini-chop that’s not electric — it has a pull string. Works great for stuff like ginger and garlic, and a cinch to clean. Glad to hear I’m not the only one who prefers to browse grocery stores vs the mall! 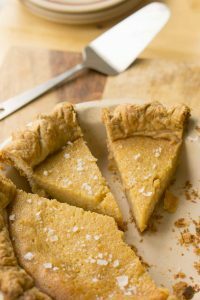 I’ve pinned this recipe to put into the rotation. Always looking for easy, delicious dinner ideas. Plus, we lived in Paris for four years so I always look forward to hearing the snippets of your Parisian life even though reading makes me a wee bit sad to have left. Funny, I just picked up a bottle of Red Boat this afternoon in an Asian supermarked in Bruxelles, and was feeling a bit silly when I got home thinking “Really, I need more fish sauce, like the 700 ml of Squid brand isn’t enough?”. But now I feel totally vindicated. 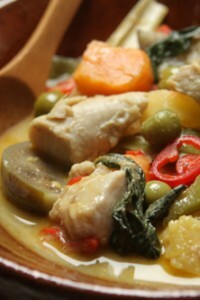 Can’t wait to try it, and you recipy, it really ticks all the boxes for a good chicken dish. You mention the sauce thickening, are you cooking the thighs in the marinade? This sounds so delicious! Could you also use this as a sauce for vegetables, do you think? Oh, my, this sounds delicious. I’m Cantonese, and we’ve always done soy sauce chicken, simmered, but it always seems to be mostly about the outside, and I generally don’t eat the chicken skin (which is delicious but fatty). I’m going to try your method, which is intriguing both because of the baking, and the fish sauce and vinegar. And lack of star anise. Looking forward to it. When you write, “… you could probably cook these _off on_ the grill.”, do you mean cook them _off_ the grill or cook them _on_ the grill? Is this different from simply grilling them? Just kidding! I do wonder sometimes, though, in an inconsequential way, why professional cooks are always cooking things off, and baking things off, while the rest of us are just cooking and baking. Any off insights? David, your post reminded me that while studying in Paris and wondering around my local area I would always know when I would pass the local butcher, I would see his carefully arrange rabbits; each one next to the other, with one leg arranged in a high kick a la Radio City Rockette style!! To this day, when I see the adverts for the shows and the girls lined up for their kicks…I think of my lapins (minus the high heels) in the 16th arrondissement!! There is nothing better than perusing markets and seeing what is offered to eat no matter where! Ignoring the direction to marinate overnight, I made this for dinner tonight! I reduced (very imprecisely) to just cook two chicken thighs for myself. I can’t resist anything with soy sauce and sesame oil. It turned out delicious, although I have no doubt that marinating overnight would have been a huge improvement. 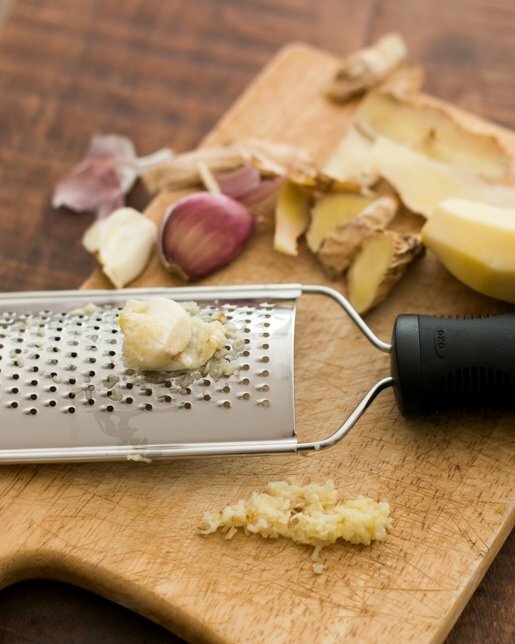 I like the tip about the mini chopper, I never use mine, but it made prepping the garlic and ginger fast and easy. I can’t wait to try this again! wonderful! Looking for a new saucey chicken thigh. Actually in my particular neighborhood right outside NY it is hard to find butchers with chicken parts. Beef and pork yes but not chicken on demand : ) hence why I can never find skin- on breasts… I am always happy with Bell and Evans air chilled packaged bone in-skin-on thighs though and luckily they are sold as such, not just as leg quarters nearby. Actual question about the recipe: you say up to 24 hr but what is the minimum/optimal marination time? Thanks! Salvegging: Ellen, just before you, said she marinated the thighs not very long before cooking them. So you can certainly do it for just a few hours and be successful. Paul: Yes, the sauce gets reduced as the chicken cooks. I’ve added a line to the recipe to make it clearer. 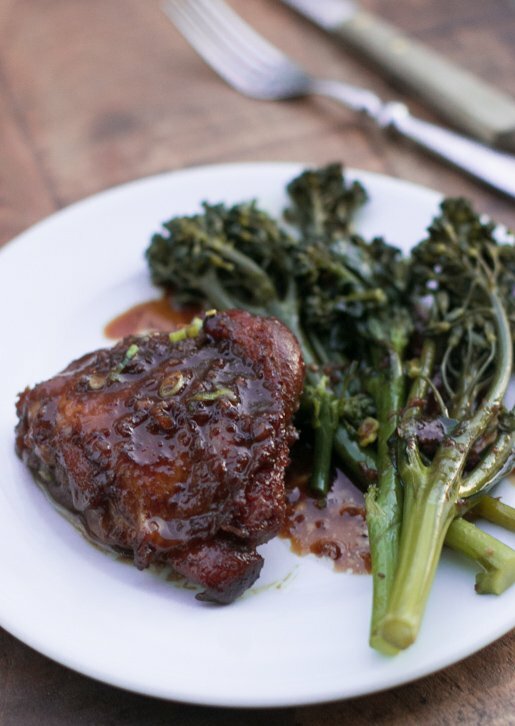 Susan: I dragged the broccolini though the sauce before plating it, and it is good on vegetables! We always Check out local groceries and markets when out of town. Glad to know that we are not the only ones. Thanks for your great blog and the always interesting recipes, David. I’m sure this recipe is good as most of yours are but really…you don’t have to marinate anything here. There are several ways to make soy sauce chicken. Sometimes I do it with just chicken wings and use Solomon’s recipe as a base. She suggests frying the wings in a wok first, then adding the mixture of soy sauce, honey, garlic, etc. I always add star anise. It just never tastes right without the star anise. Then you let it simmer, covered for 30 minutes. Good as gold. Really. I add a few other things as well – like Chinese cinnamon sticks. 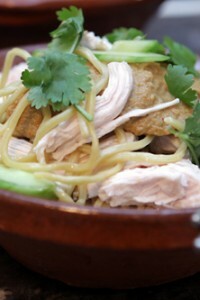 Then you can also use a whole cut up chicken and make a master sauce that you can reuse over again. It gets better each time. I’ve actually won awards for my soy sauce chicken. When you use the whole chicken you just put it into the sauce and simmer it. I do like Szechuan peppercorns…but as you say…use ingredients people can actually find. Once you have soy sauce and garlic and ginger you can’t go wrong no matter what you do…I’d still pick simmering over marinating though. To each his own. I’d prefer marinating because the marinade tenderizes any meat (including chicken thighs) and the tastes really get deep inside. It’s impossible to find chicken thighs with skin left on in my town (boneless, skinless abound though). Do you think this would work successfully with skinless chicken thighs? I thought I was odd, wandering through grocery stores while on a trip or vacation. Unfortunately now wandering through stores in the U.S. there are not many “unique” items any longer. What I buy at home I can find elsewhere and rarely do I find “New” products. 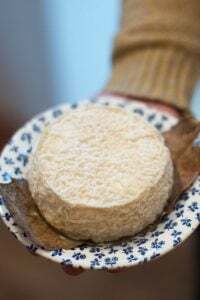 While in France a year ago I did wander through many stores and shops wishing that I was able to find all the items I wanted to buy and take home to try were available back home. Me thinkith you were in my kitchen yesterday. I was making salmon for my family so I put this together: 1 clove garlic + fresh ginger, both grated on a microplane; added 2 TBS soy sauce and 1/3 c orange marmalade..and mixed together. Preheated the oven to 425 degrees. oiled the salmon steaks with a little olive oil and spread on 1/3 of the glaze, baked 10 min, spread half of remaining and baked 8min more. While the salmon was resting I spread on the remaining glaze. It was delicious; my grandson could not get enough. David, I love your blog; just wish I had known about it before my trip to Paris in Apr ’13….guess another trip is in the future. A lot of my go to’s are your inspiration. Thank you. I think my 88 yo mother would love this recipe – simple, few ingredients and it sounds wonderful. Although she hates to, she is a good cook and this recipe is right up her alley. Thanks!! Waiting for David’s opinion, I’ll chime in to say that I think skinless chicken thighs would be fine for this dish. I much prefer marinating to simmering (or “stewing,” as my husband laments). We just don’t care for boiled meat. Thanks for this recipe. We have a great local source for free-range, and their thighs are the perfect size for the two of us. I am always looking for a different way to make them. With the caveat that I don’t work for the company, I highly recommend the Red Boat brand “Blis” fish sauce which is small batch bourbon barrel aged. Amazing stuff that may be worth a try in other dishes that call for fish sauce. Used it to stir fry broccoli with shallots and a bit of oyster sauce. I don’t even particularly like broccoli and I must say it helped to transform my view of what had previously been an unpalatable “bitter” vegetable. I found your opening statement on Paris butchers interesting. My own experience is that Paris butchers (in their own local shops) are truly arrogant and totally geared to known (usually aged) customers. 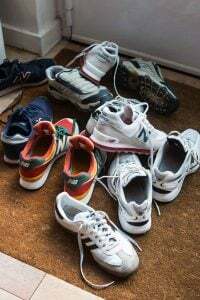 I eventually gave them up, and frequented the many open and even a few closed markets in Paris, which were without exception friendly and helpful. Also if they did not speak English they would call over someone who did. 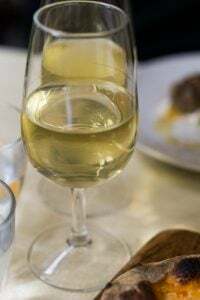 Is there a difference between rice wine vinegar, rice wine and rice vinegar? I swear I used to be able to get rice wine vinegar years ago when I lived in California but now I can only find rice vinegar. Could you please clear this up for me? Thank you! Phew! Thanks for the explanation and quick response. Now I can get back to cooking a favorite skirt steak recipe from Mustards. 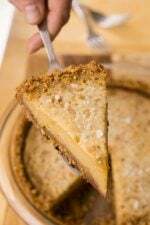 Thanks David, as ever, for a great blog, and so many wonderful recipes. And thanks also to By Irma for the tip about the marmalade in a glaze or marinade. I have a jar of deliciously bitter but too-runny Seville orange marmalade in my pantry, now I have a wonderful use for it. I reckon it would be good with lamb and duck as well….. I use practically the very same recipe for lamb chops. I marinate them in the sauce and then broil them. 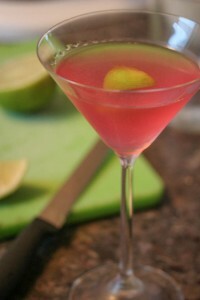 Sometimes, I substitute Meyer lemon juice for the vinegar. I also add sliced fresh figs to the marinade at times. Thanks David for such a quick and easy recipe!! Can’t wait to make!! 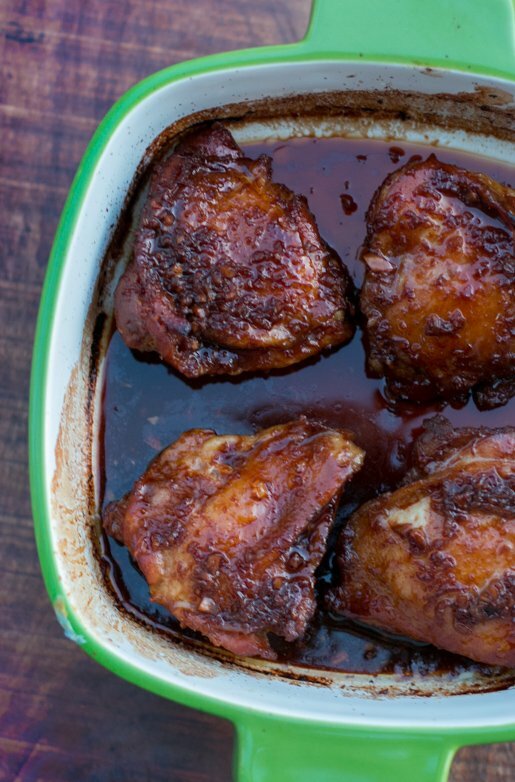 Love chicken thighs – just wondering if you would recommend to pop into a slow cooker as an option? Thanks for tomorrow’s dinner recipe! I took a package of thighs out of the freezer last night, but I wasn’t’ sure what I wanted to make. It’s traditionally made in a very, very hot stone bowl, and all the ingredients are mixed together in it, “cooking” the egg. If you want the egg cooked, if you don’t have one of those bowls, best to poach or fry it first. Thank you very much for this wanderful recepie! David– I agree! I blog about “souvenirs” (which means anything unique and local– not tchockes)– and have an entire category dedicated to global supermarkets– it’s my obsession! While I’ve only done non-US supermarkets, I was in Ohio a couple weeks ago for a work trip and I dipped into the local Kroger for some apples– and found myself browsing the aisles and amazed by all the regional local products that we don’t have in New York. Also– I love your beautiful photography, it’s refreshing change from all the overly styled food photos I see elsewhere. The chicken’s marinating in the fridge. I’m looking forward to preparing it for Sunday dinner tomorrow. I’ll comment on how it was. Thanks for the recipe, David. i’m really starting to think chicken thighs are the answer to everything. I made this with boneless, skinless chicken thighs. It was delicious, of course! Thank you for the recipe. I followed your recipe, but I think it would have been better to keep the temp at 350 rather than hiking it up to 375. After checking on it after 15 mins post temp change, the tops were looking pretty dry. And they were cooked at that point. I removed the chicken from the dish and put the sauce back in the oven (still at 375) to thicken up for 10 mins. I used 8 thighs and kept all of the ingredient amounts the same because I figured the surface area would be about the same. Wonderful recipe. Thank you for writing that Whole Foods had the Red Boat Fish Sauce because there’s one right around the corner from us. I have been holding back on using it, not knowing which one to buy when I’m in an Asian market. The proportions of all of the ingredients was so perfect and the fish sauce was a subtle flavoring that didn’t announce itself, just added something essential, I think. I made it for dinner this evening and we loved it. Next time I will cook it in a stainless steel frying pan so that when the chicken is done, I can remove it and reduce the sauce on top of the stove. I’m sure it was the fault of my vintage stove. This chicken will definitely make it into the rotation. Thank you. This looks and sounds fabulous! Okay…made the dish. It was delicious. I drizzled the sauce over steamed broccoli and completed the meal with white rice. Yummy yum yum! I will definitely be preparing this chicken again. This looks wonderful! The sauce sounds so flavorful! David, have you been to Japan? If not, you have to have to have to go just for their wonderful food halls and supermarkets alone! There are always lots of free samples. I could spend all day just wandering up and down their aisles, checking out all the weird and wonderful foods. Plus Japanese service is incomparable. You have nailed another fabulous recipe. Thanks again! Made this for dinner last night. Loved it. Still have some reserved marinade, which I am saving for pork chops tomorrow night. I used a ceramic baking dish for the chicken and the marinade did scorch somewhat during baking. Next time I will be sure to use the Le Creuset casserole. Hi. Can I grill this chicken instead of baking in oven? I made this last night and it was a huge hit. Thank you. Okay, luckily I score thighs at Central Market. Just so happens I need a dish for Sunday meal and this one has my name on it. Surely mother-in-law will like it. If not, father-in-law will. I think I’ll make rice as a side and pour the juices into a gravy boat. Collard greens would fit the bill, but I served those last week. 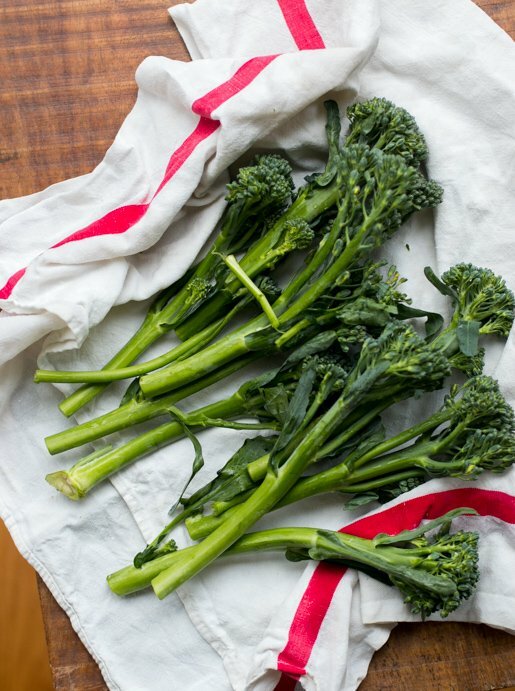 Since I have to transport my food, I’m afraid my broccolini might look beat-up. Tossed kale salad it is…Maybe a lemon diner cake for dessert. Can you come home and cook for me? I am hungry already and it’s only 1045am! My husband made this for me last night, it was the best chicken he’s ever done. Thank you. My husband and I also love going to the grocery stores when we are traveling to get an idea of what the locals eat. We just went to Paris in March and brought home a ton of souvenirs from the grocery store. Why can’t America sell those little Bonne Maman cakes rather than Hostess?!! Nvm, I would likely be the size of a blue whale if they sold those here. Lol! Do you think this would work with an older chicken, about 6 months old, or is it better suited to something younger? Thanks! Just lay the knife flat and crushed the garlic. Bookmarked. I’m going to make this tomorrow. When I saw sesame oil in the recipe, I know I have to try it. I love the taste and aroma of sesame oil. I made this and we loved it and it will definitely become a regular. The sauce is wonderful. However, I marinaded it for 24 hours and I did wonder if the amount of salt from the soy had made the chicken a little too chewy. I will try 12 hours next time.